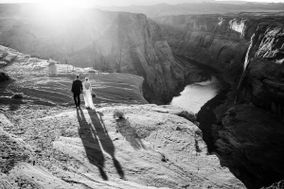 These Phoenix wedding photographers are sure to be great additions to your vendor team. 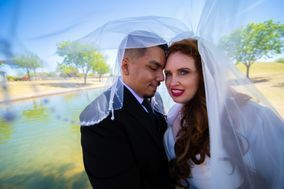 Whether you’re getting married in the capital of Arizona or nearby in Scottsdale, these Phoenix wedding photographers great at capturing all kinds of wedding-related events in the area. 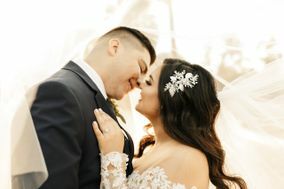 Browse through and read reviews of these Phoenix wedding photographers to find your wedding professional. 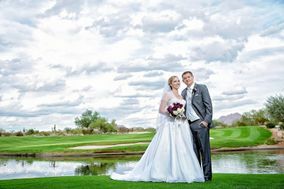 Phoenix, Arizona, is situated in the Valley of the Sun, and has long issued a siren call to those who love desert landscapes and rousing rounds of golf. 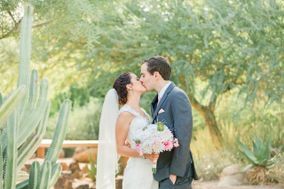 Slip into an all-inclusive spa or head to Camelback Mountain and navigate your way around cacti, and know that however you spend your time in Phoenix, you’re bound to have a wedding that’s just right for you and your partner. 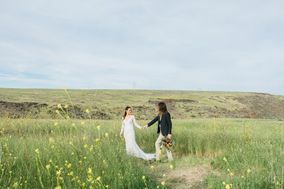 When you think back on your special day, you might not remember the look in your mother’s eye when you danced with her, or the triumphant stance of your toddler ring bearer, but a photographer will capture those moments for you. 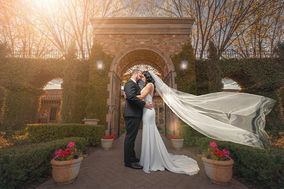 Many wedding planners believe that allocating 10-12 percent of your wedding budget to photography is a good starting point. 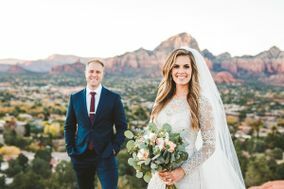 In Phoenix, you should expect to spend a minimum of $1,500 on a photographer. 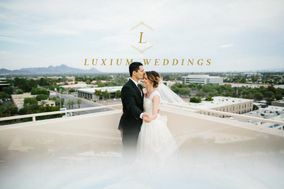 This number will go up depending on what type of package you want, but keep in mind that what you receive is negotiable with your chosen Phoenix wedding photographers. 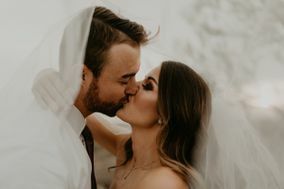 For example, take a look at what packages they offer, and ask to remove certain items in exchange for others – maybe you don’t want to orchestrate the popular “First look” photo shoot, but you do want private portraits with your grandparents. 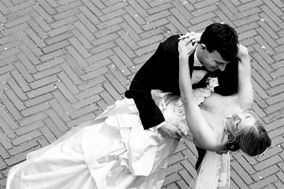 Keep an open mind when it comes to negotiating, and look for a cameraperson whom you and your partner truly get along with. 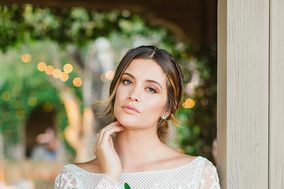 Stress will be removed from the day if you feel comfortable communicating with your chosen photographer. 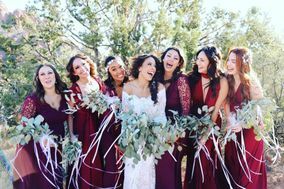 It’s easy to be swept up in the emotions of your wedding day, so do a bit of wedding planning ahead of time so you can relax on the day of the event. 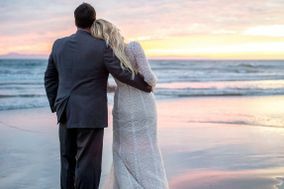 Choose wedding photo locations that are not only stunning, but important to you and your special someone. 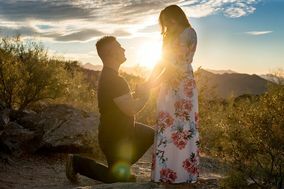 Papago Park is a great setting for lovers of the outdoors. 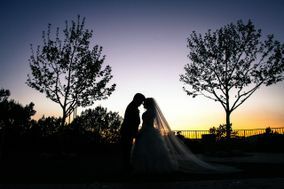 The park offers water features, desert greenery, and sandy knolls for you to document your love upon. 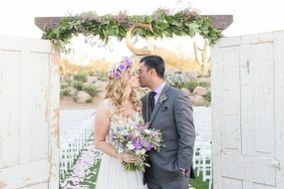 Not to mention that Papago Park is home to the Desert Botanical Garden, which sprawls over 140 acres and lends a myriad of dusky colors for a cameraperson to capture. 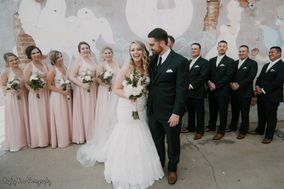 If you prefer to not get your shoes dusty, visit Heritage Square in downtown Phoenix, where tree-covered streets and brick buildings offer a charming backdrop for the urban-loving couple. 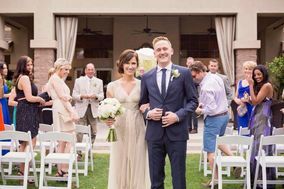 Phoenix, Arizona, is a destination that sun-worshippers flock to – and for good reason. 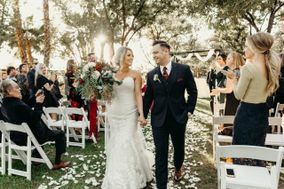 The city hosts sunshine and warm temperatures nearly year round, with slight bouts of rain in July and some cool nighttime temperatures in winter, so really any time of year is a good time to tie the knot in Phoenix. 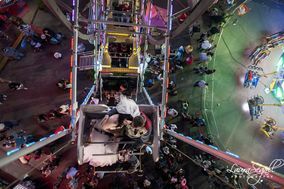 However, during the summer and early autumnal months, temperatures can soar well over 90 degrees. 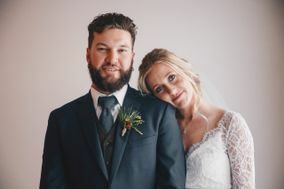 If you choose to have your wedding date during this time, opt for an indoor ceremony and reception with air conditioning so your guests don’t melt. 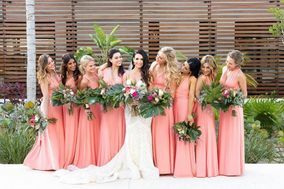 Instead of seeing this as a limitation on your fun, consider it a good opportunity to experiment with artisanal juices and craft cocktails to help your guests cool down and feel refreshed. 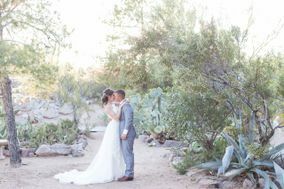 No matter the season, wedding photography in Phoenix will reflect the gorgeous desert landscape and the fun shared by all on your special day. 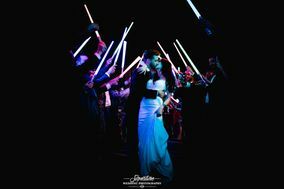 Need additional help planning your wedding? 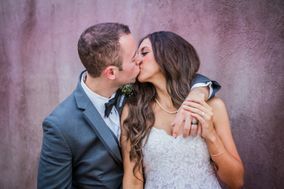 Turn to WeddingWire to help meet your organizational needs. 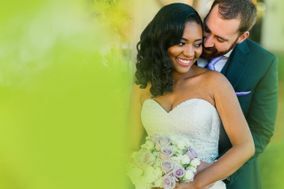 With a full range of tools designed specifically to make your special day run as smoothly as possible, you’ll go from feeling stressed to blessed in no time.